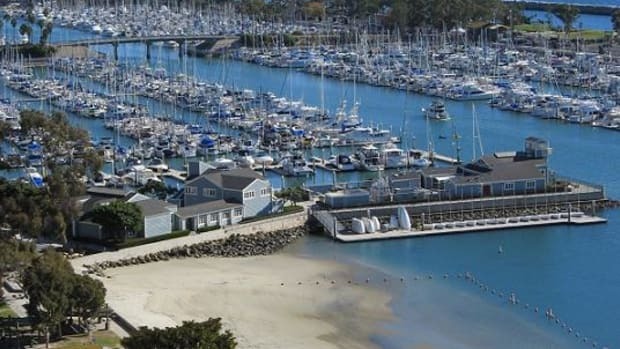 With the mighty Pacific swell and relatively few ports or destinations, Southern California boats spend much of their time massed at urban marinas in places such as San Diego, Long Beach and Dana Point. 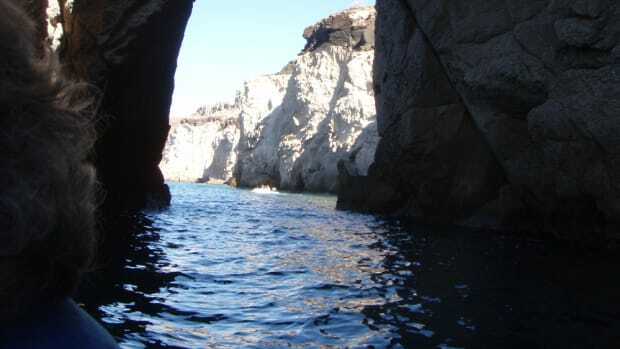 Catalina Island is for weekends with Mexico and the South Seas the eventual goal for the more adventurous. Editor-in-Chief Peter Swanson takes a closer look at why Dana Point is a literary landmark, engineering marvel, and sybaritic delight.